In 1994 Seeley was having lunch with her son in his elementary school, and happened to be wearing workout clothing. One of her son’s teachers saw her outfit and asked if she was going to sign up for the upcoming Houston Marathon. “I wasn’t really a runner though, and I didn’t enjoy it,” Seeley said. It turns out that she did enjoy running long distances though. She ran in the Houston Marathon, and she says she was hooked after that. She has now run the Houston marathon 25 times. Since then, she has run in a marathon in all 50 states, as well as on all of the continents, including Antarctica twice. “Running is amazing. It’s been a huge blessing in my life,” Seeley said. Running has even helped her get over her fear of flying. The first 100 or so marathons were all close by, and then she gradually started taking short flights. Once she got to 30 states, she figured that she might as well finish them all. The same thing happened with the runs on each continent. A running friend had wanted to do Antarctica, and Seeley was hesitant at first, but she did it. That trip also included a run in South America, so she figured she should do the rest of the continents after that. 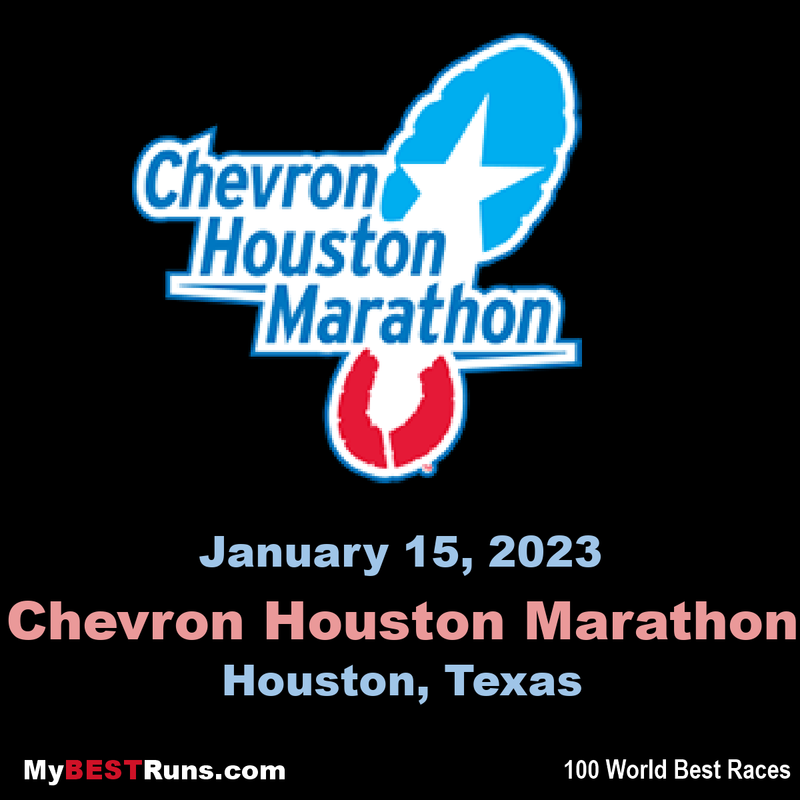 She did manage to list a few though, saying that she loved the World Marathon Majors, Boston Marathon, Houston Marathon, because it is in her backyard, and the Austin Marathon.